Tea production reduced by one percent from 307 million kgs in 2017 to 303 million kgs at the end of last year, according to data released by the Sri Lanka Tea Board. Sri Lankan tea exports also witnessed a two percent decline to 282 million kgs in 2018 from 288 million kgs in the preceding year. Emphasis on replanting, new planting and infilling along with continued fertiliser subsidies are expected to help tea farmers in their efforts to combat the reported decline in crop yield and exports. Iraq was the leading importer of Ceylon Tea in 2018 while Turkey, Russia and Iran followed. 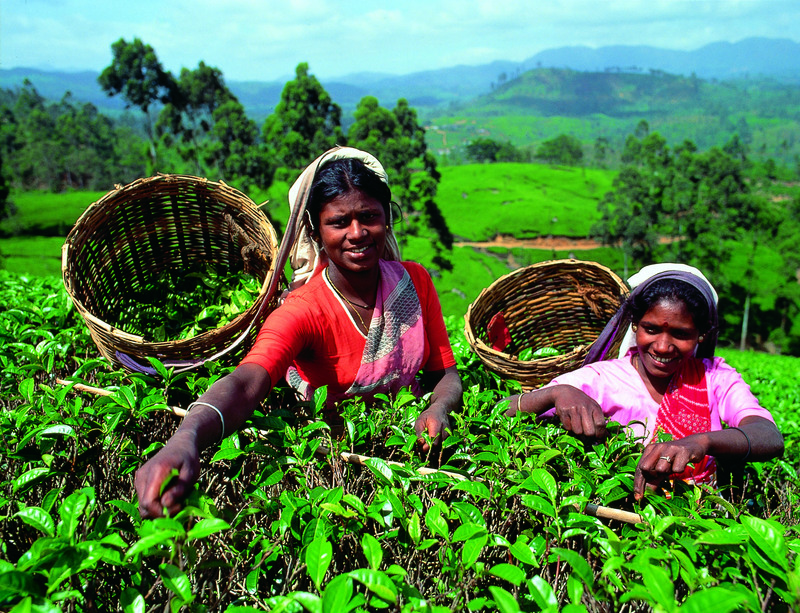 Sri Lanka also recorded an increase in Ceylon Tea exports to Libya and Syria in the preceding year, despite their political and social instability. The project for improving good manufacturing practices in tea factories is expected to continue throughout this year in order to improve the confidence of both tea consumers and international marketing practices surrounding the distribution of Ceylon Tea abroad.